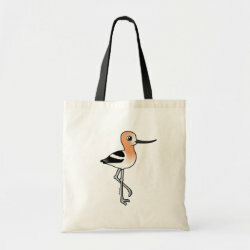 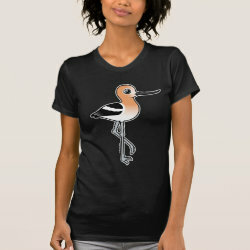 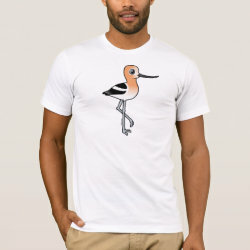 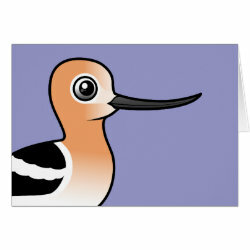 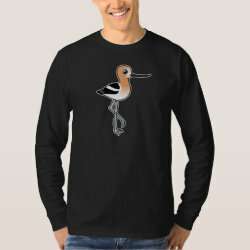 The American Avocet is a wading bird that breeds across much of the western United States and parts of Canada. 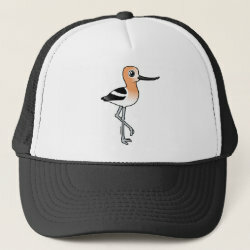 American Avocets winter along the Florida coast and into parts of Mexico. 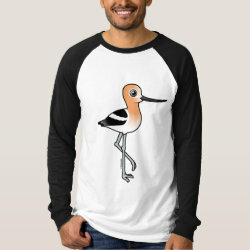 During breeding season, their pied (black-and-white) plumage is accentuated by cinnamon colored flanks. 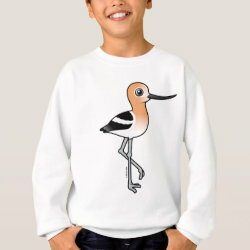 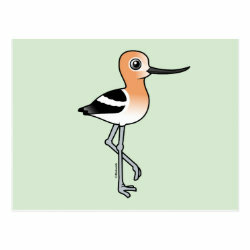 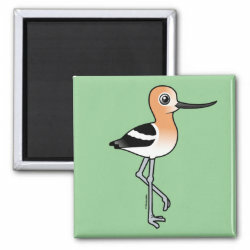 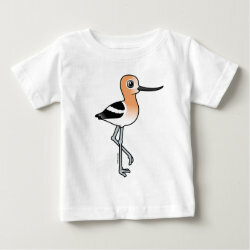 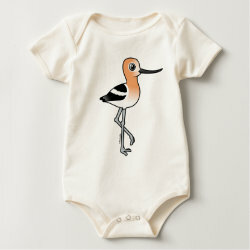 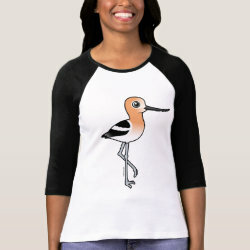 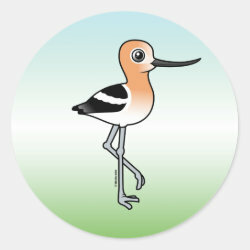 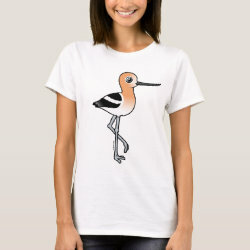 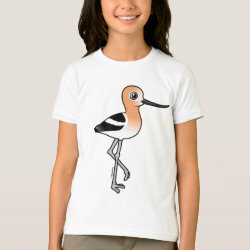 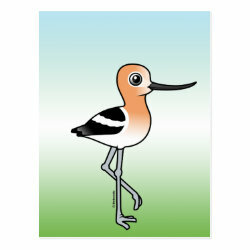 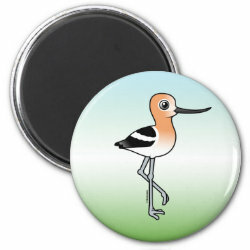 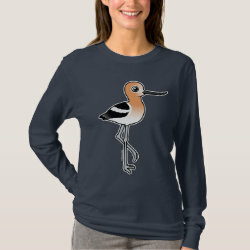 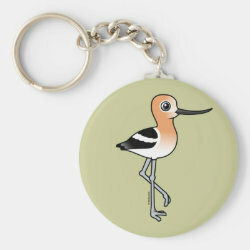 This is our totally cute Birdorable American Avocet!